Having already finished a book this month I hopefully hope this will be a great reading month! HAVE A GREAT MONTH EVERYONE !! AHHH I loved the book so much! 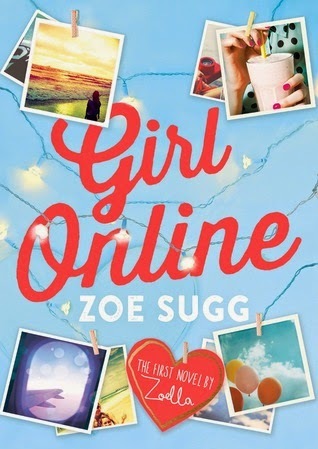 I finished it while I was in holiday in Bali and it was the perfect read! The fact that it was the only book I read in the month of April saddens me though. This of course is due to the fact of my dislike of The Rain by Virgina Bergin. I went on youtube and did some searching around and the only thing I found was to download and pay for this thing to allow you to have the U.S version. I really cannot afford that, so I needed a better option. Then I realised something, if the only thing that matters is the country then just change what country I live in on my MacBook. If you know me, you know how much I love my Greek Mythology and this book just made me love it even more. 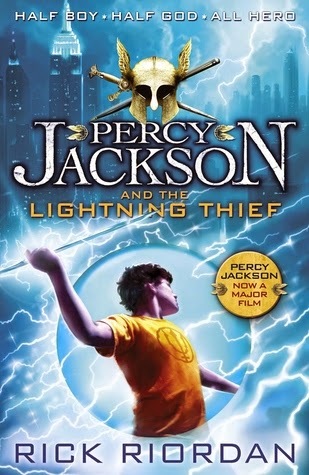 I enjoyed the whole concept of Camp Half Blood, which is the Camp that all Demi-Gods can go to to escape all of the monsters in the real world. 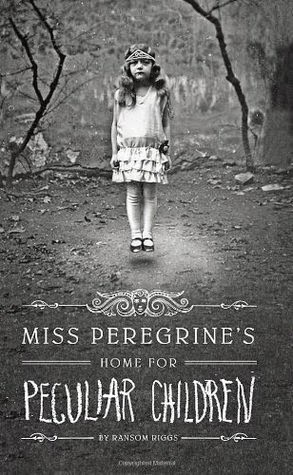 Miss Peregrine's Home for Peculiar Children was a very enjoyable read. I decided to read this book because it had been sitting on my shelf for a very long time and I have heard such wonderful things about it.